provide space to breathe freely amidst nature. 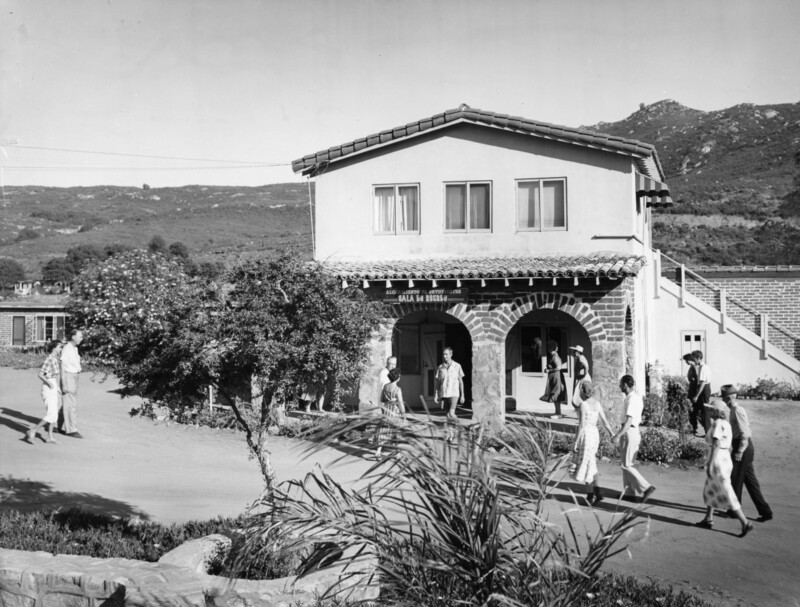 Family-owned and operated since June, 1940, when the first guests arrived at a beautiful Baja California campsite created by Edmond Szekely and his young wife Deborah, Rancho La Puerta has been changing lives now for over 70 years. The Ranch's approach to sustainability is perhaps best described by the spa's motto "Siempre Mejor" or "Always Better." 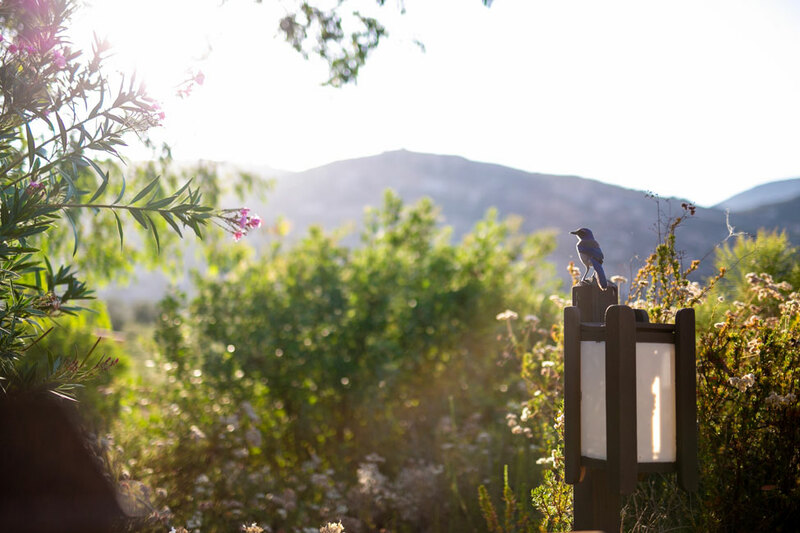 Ranch employees are proud that they are able to offer the highest quality accommodations while continually striving to reduce the spa's environmental impact. 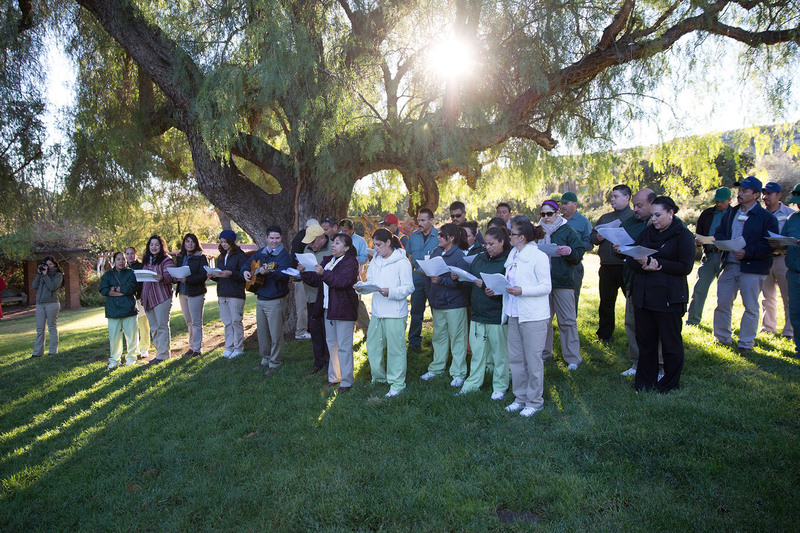 Throughout Rancho la Puerta's history, our programs have played a pivotal role in our guests’ experience, as well as our efforts to initiate and explore forward-thinking activities in the community of Tecate, the trans-border region, and beyond.